The U16 team beat Navy, 6-2, on Saturday. They are still fighting for a playoff spot with three games left. Winning the next two games will secure their spot in the playoffs. The Bantam UA team suffered two tough losses this weekend to Howard, 2-1 and Reston, 7-2. The team made a comeback with a dominating 9-5 win over Easton. Jackson Pacylowski had a hat trick and Mrs. Karen Wolcott led our fans in the wave after every score. 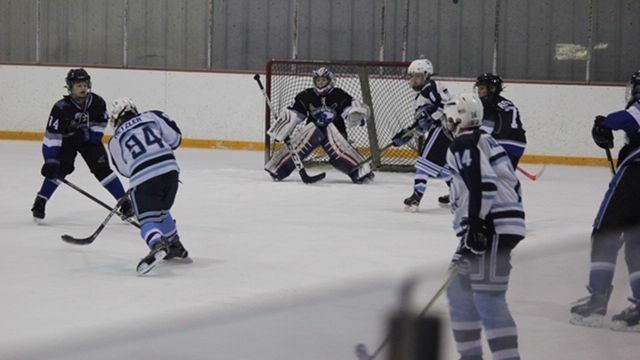 The Bantam B team played a hard game against Chevy Chase. The Freeze defeated them 3-0. On Saturday, the Pee Wee UA team traveled down I-270 to face Montgomery. The Freeze spotted the opposition an early 4-0 lead, but never quit. They dominated the final two periods before finally falling 5-2. On Sunday, the undefeated and conference-leading Reston Raiders, came to town. The Freeze played hard throughout the game and kept it close after two periods. In the end, the Freeze lost 5-1. The Pee Wee B traveled to Piedmont on Sunday. After a closely matched game, Frederick lost 2-1. Great times were had over the weekend by the Pee Wee B Hockey Moms. The moms enjoyed great food and each other's company at their Hockey Mom Gathering. The players bonded over endless games of knee hockey and Fortnite. 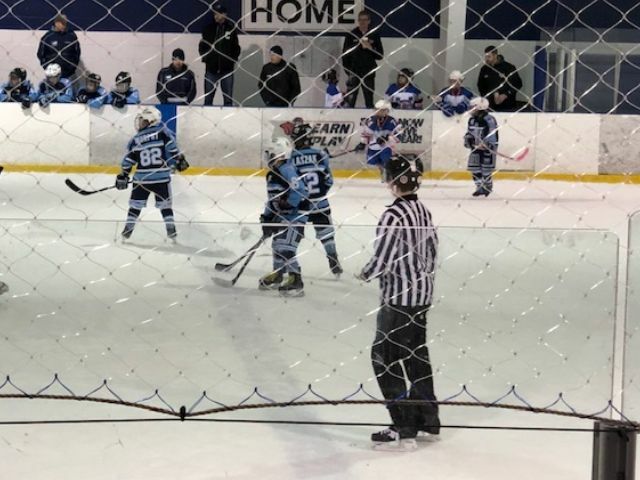 The undefeated Squirt LA team played Tri City on home ice this Saturday. The Freeze pulled through with a 2-0 win. 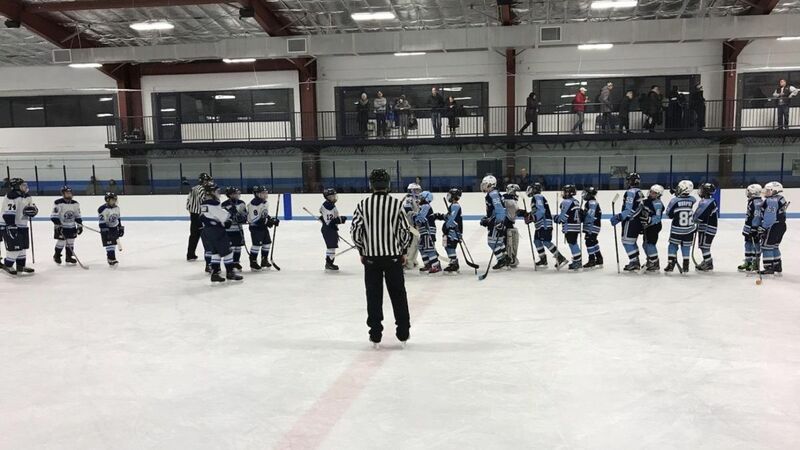 On Sunday, the boys played a tough game against Chevy Chase. Our goalie, Vincent Shrader, made many great saves. In the end, Chevy Chase prevailed 3-1. 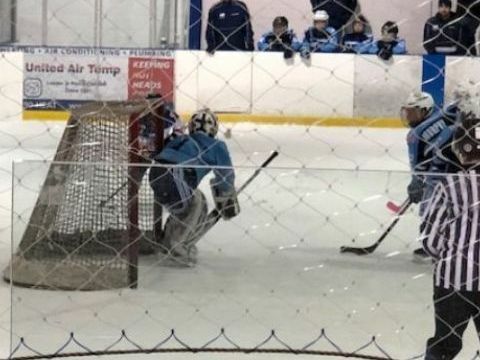 Despite suffering some hard losses, the Mite UA team gave it their all Sunday in their final CBHL Jamboree in Reston, VA. Corinne Burke and Finn Murphy provided strong defense, while Charlie Overeem and Edward Manninen made some great saves in net. Davis Blaszak skated hard on both ends of the ice, as Chase Elias and Dylan Desjarlias provided strong offense. The coaches and parents are very proud of how far the team has come. 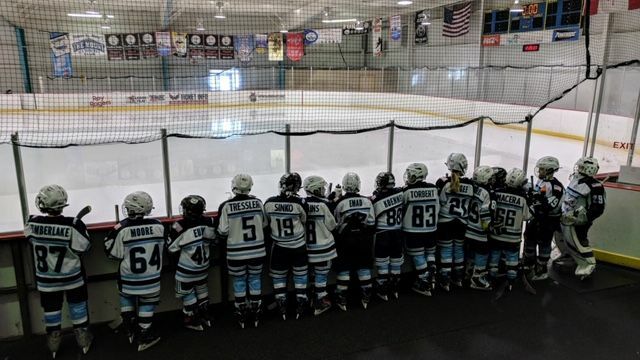 The Mite UA team is now gearing up to compete in the President's Day Tournament in Hershey, PA.
Congratulations to all the teams that had games & tournaments over the weekend! Keep up the great work and good luck in this weeks games!